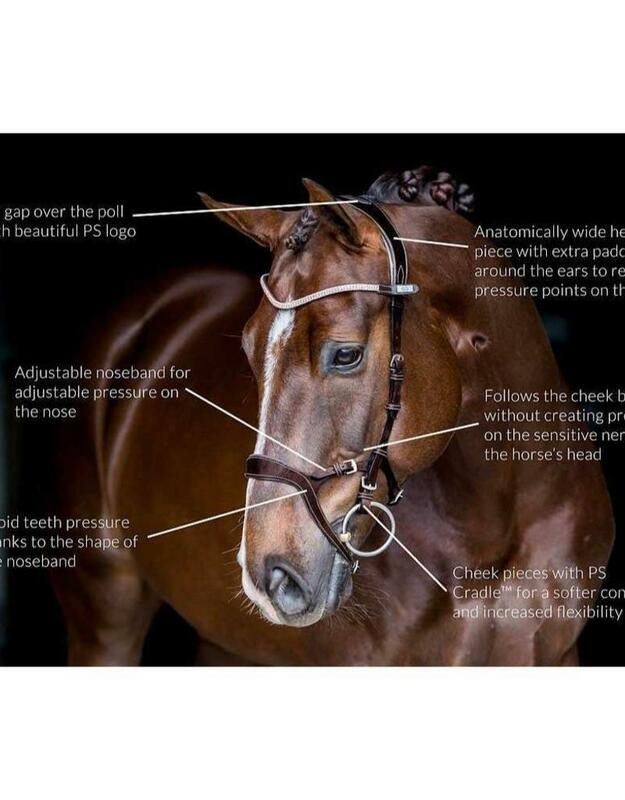 NOSEBAND The adjustable noseband gives the rider an opportunity to choose how much pressure to apply on the nose. 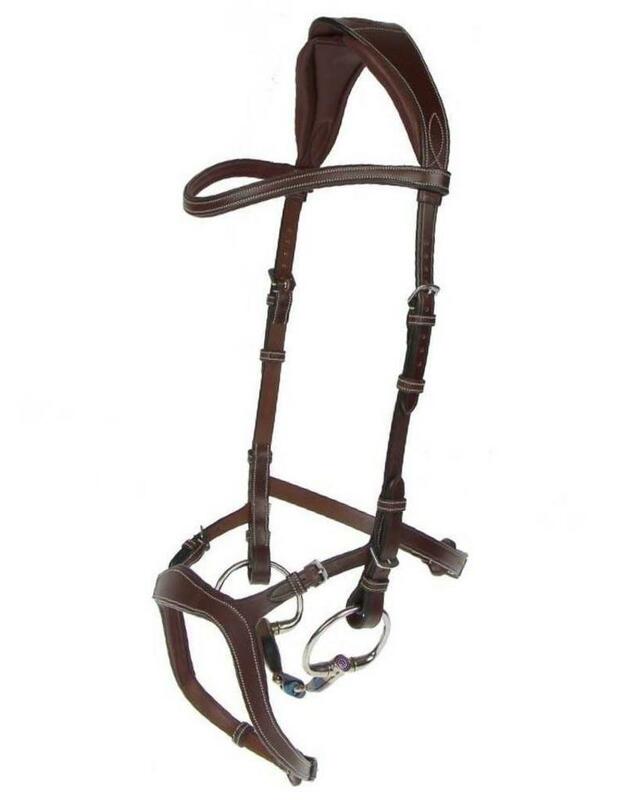 It helps the horse to accept the bit and is a perfect bridle for both the young horse who's still learning to communicate with the rider as well as for the type of horse who tries to avoid contact with the rider's hand and rather folds in the neck too much. 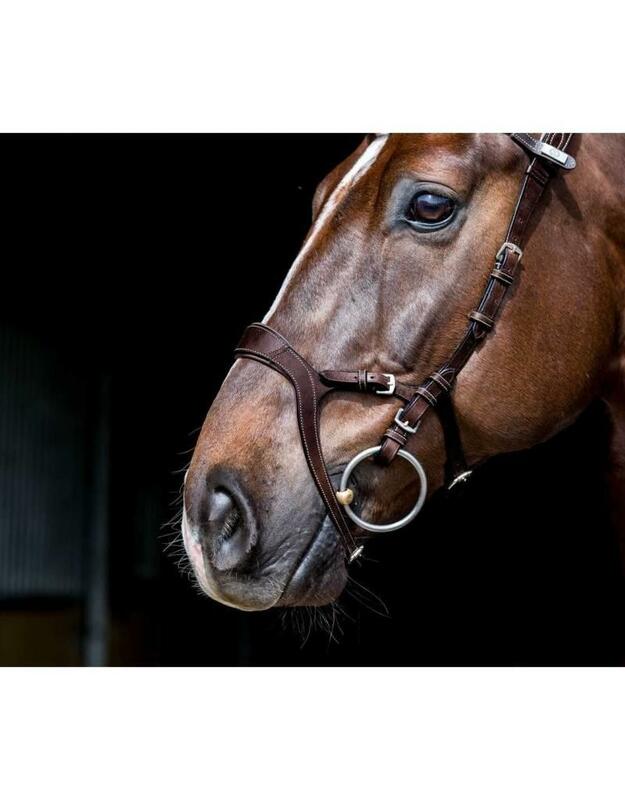 The bridle is also suitable for very forward going horses since it helps the rider to regulate the horse's speed without putting a sharp bit in the mouth or getting a hand that's too strong. 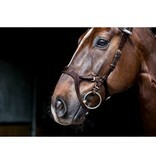 The Nirak™ bridle combined with a suitable bit brings a peaceful communication between the horse and rider. 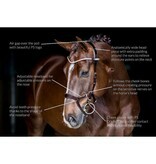 The noseband doesn't add any pressure on the teeth therefore reduces possible bit-related issues. 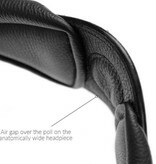 HEADPIECE The headpiece is anatomically shaped to relieve pressure points on the sensitive neck area which is extra effective due to the air gap above the horse's poll. 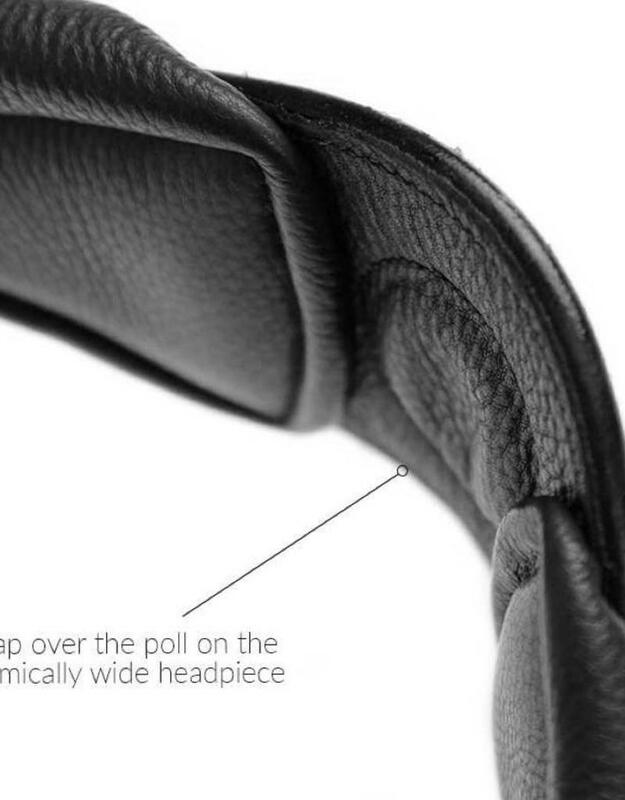 It comes with extra padding around the ears for additional comfort for the horse. 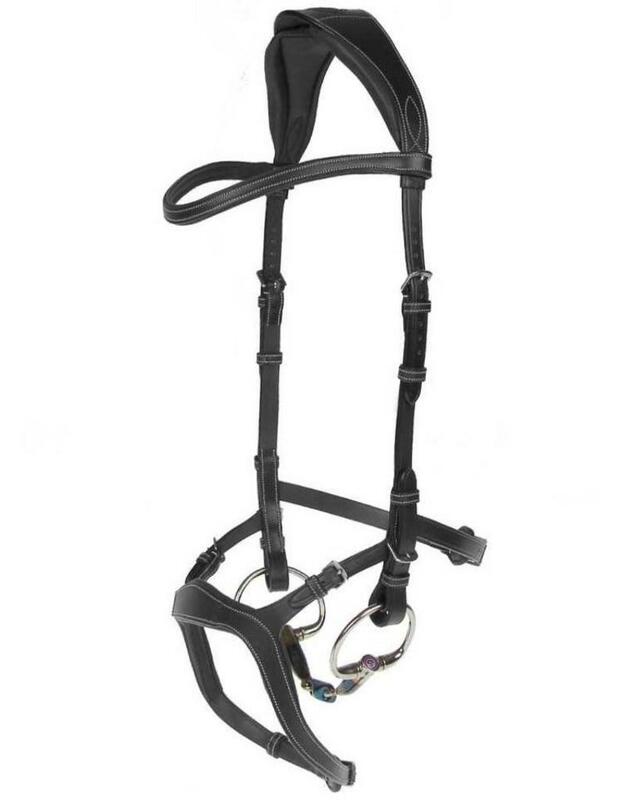 CHEEK PIECES The cheek pieces are flat with regular hooks and our patent pending Cradles™ allowing the bit to suspend in the horses mouth creating natural elasticity and further relieves the pressure on the poll. 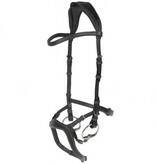 Our cradles are selectable and constructed to be easily hooked on and off. The cheek pieces are adjustable on both ends to make the bridle fit each individual horse perfectly and allow different sizes of bit rings. RUBBER KEEPERS All keepers are equipped with rubber on the inside to keep them in place even under the toughest of challenges. BROWBAND The browband has our unique patent pending "Click-it”™ design which allows you to swap it in a few seconds even when the horse is already wearing the bridle. 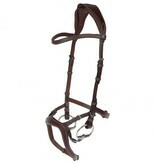 Feel free to glance at our product images or contact our customer service for help fitting your bridle. English vegetable tanned leather. 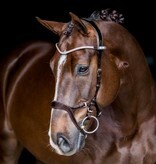 Approved to compete with by both FEI, USEF/USDF, and BD on horse and pony, in dressage, jumping and cross country.
! 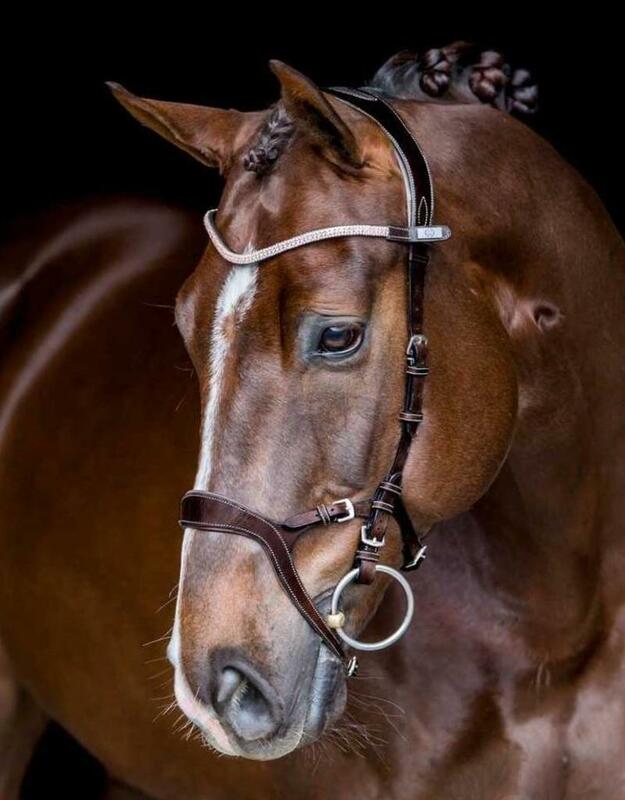 The bridle is copleet with a original browband, the browband on this picture is sepperate.